These vast collections of genealogical materials cover most countries all over the world including China, Chile, Hungary, and Netherlands although more emphasis are given to America, Europe, Canada, and Great Britain. Researchers are allowed to search for their ancestor’s original records in their archives. The library holdings for the United States contain records from numerous courthouses all over the country as well as regional and state archives. Moreover, the records of the 1790 to 1920 U.S. census are also included. The Family History Library is popular for their excellent assistance and extensive knowledge. The staff of the library helps people by answering their question and guiding them through their library search. Other main sources include the FamilySearch computerized system, likewise the inter-library loan programs maintained by over two thousand branches of the Family History Center all over the world. This index document births as well as marriages of deceased members of their organization all over the world. It starts with the submission of initial records from both non-members and members of the church. The IGI was launched by the LDS church in 1969. Moreover, the temple records from pre-1970 were extracted. The development of the Extraction Program was made to limit getting records from church archives only. This program has more than 100 volunteers. Some are traveling all over the world to film records. These records are then transcribed by other volunteers on films. The vital and parish records list published by the Family History Library provide records which are extracted and then listed in the International Genealogical Index from every geographical area as well as the time period, the latest extracted records are also shown. The volunteers copy information of births, christenings, and marriages of deceased individuals recorded in various civil and church vital records, extraction of records does not only focus on the members of LDS church or their ancestral lines. There are more than 250 million names listed on the IGI. Many names are extracted from records dated from the early 16th centuries to late 19th centuries. The IGI however doesn’t include every individual from any listed country and the names of all individuals from index records. But the names aren’t limited to the persons related to the LDS members. The accessibility of the IGI is open from the Family History Library and Family History Center all over the country. It is also available at some main libraries and genealogical societies. It is also accessible on a CD-ROM and microfiche. Never expect that all extracted records listed on the IGI taken from original ones are always accurate. The reliability may always vary. Moreover, the possibility of finding incomplete records may be at stake. Sometimes you may get records containing the dates and names only. The records that are complete are those recorded prior to 1992. But still, the International Genealogical Index is a great source of information. The problem is that if you failed to track information then the problem comes. Say for instance, you cannot distinguish which materials are good for your genealogy research. Keep your patience. There is always a solution to it. One of the most popular sources of information which have started to dominate genealogy research is dummy books. Genealogy Online for Dummies authored by April Leigh Helm and Matthew L. Helm is the latest addition. 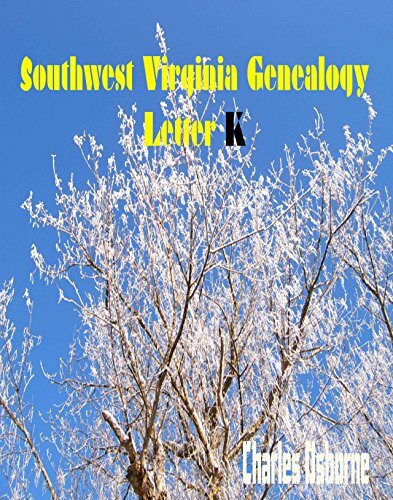 This book has five parts which is very helpful on guiding you to find your family history. 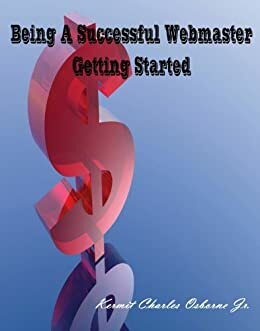 Beginners as well as those who are starting to research on the internet can find the tips on Part 1 and Part 2 of this book useful for conducting genealogy research. Valuable pointers regarding surnames, ethnic research, government records, and geographical locations are provided. The most important part of this book is found in Part 4. 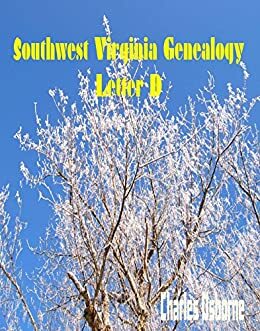 You can learn about the ten internet genealogical publications, ten guidelines on how to design genealogy webpage, ten genealogy beginner’s sites, and ten guidelines for a smooth sailing genealogical research. Yellow pages containing various sites listings and descriptions are also included. This will enable dummies to have a definite guide when searching the internet. Exploring websites can be more fun using this directory. Every section on the search engines enables you to obtain the most significant information provided by robots known as spiders. One common mistake done by first timer online genealogists is to go directly on a search engine and type the surname which they are looking. Then they are surprised by the results. Following these tips can prevent these conflicts. One amazing feature of this book is that it is also available on CDs. Various shareware and commercial programs (Mac and Windows versions), utilities, and multimedia tools are found useful by genealogists. Keep in mind that not everything is provided by websites or computers. You cannot carry your laptop everywhere even though it is already portable. But books are simply amazing. Beginner genealogists have rated this book as really cool and informational. Successful genealogy research must start with a plan and orientation about the computer equipment to use. Chronological procedures are provided using certain websites. 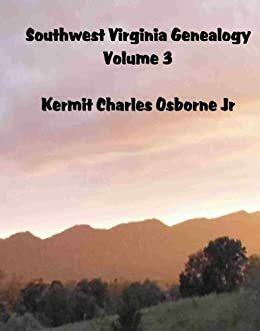 Another point of interest in this book is the database of land patent from the previous GLO (General Land Office) provided through the BLMESO (Bureau of Land Management’s Eastern State Office). People have the chance to download copies of their early ancestor’s land patents. Some considered this book a good source for every genealogist. It covers not only what is found on websites but also amazing tips on acquiring important genealogical skills. As your research progresses, you can also discover ways on preserving photos and notes and organizing records. You will also be acquainted on planning trips for genealogical research as well as useful strategies. Numerous resources developed on websites are offered to help you find your family history including foreign archives and sources. Beginners are dummies no more. Genealogy Online for Dummies has made a big difference.